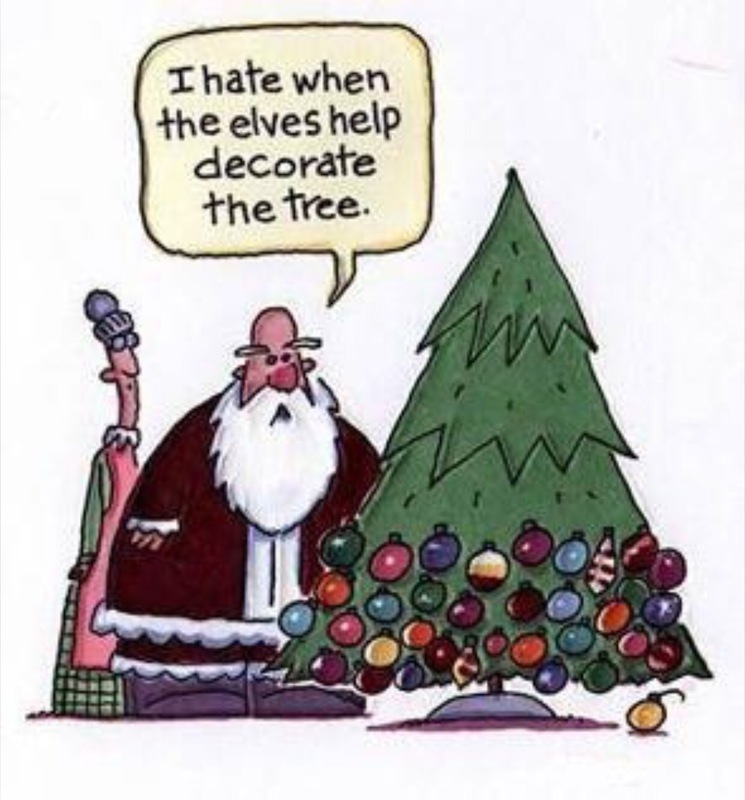 ← Reducing Holiday Stress!! And… (drum roll please….) 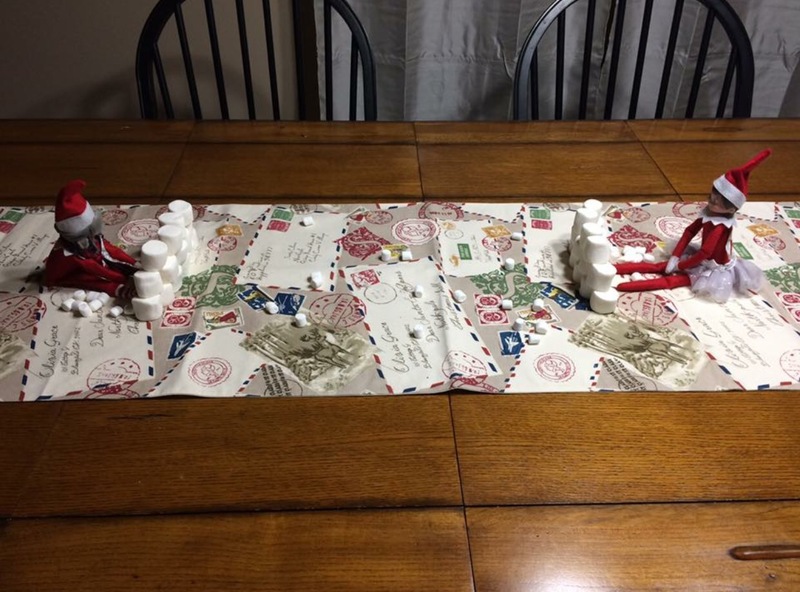 Jill’s 3rd annual Elf On The Shelf CONTEST!!! HAHAHAHAHAHA!!! It’s the same with kids too! Anywho, our first Elf picture comes to us from Elena D. Snowball fights are the BEST! I wonder who will win? Remember friends, this contest lasts for the entire month of December, and there will be a prize for the best Elf picture! So, you know what to do. Have some fun, be creative, and get rewarded for it!